Every year Detroit's Thanksgiving Day Parade brings tons of colorful floats, music, marching bands and more to the city! This year the excitement continues and so do the road closures. Check out this list of traffic restrictions via curbed.com. 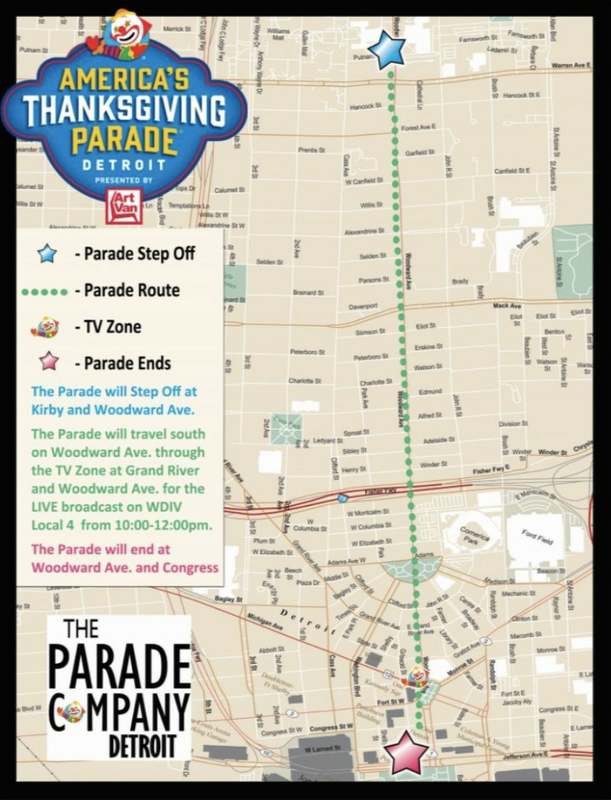 America’s Thanksgiving Parade starts at Kirby and Woodward at 8:45 a.m., then makes its way south on Woodward into downtown. Street closures will be listed here closer to the parade. Woodward will be off limits, so it’s best to stick to the east or west side, depending on where you’re coming from.